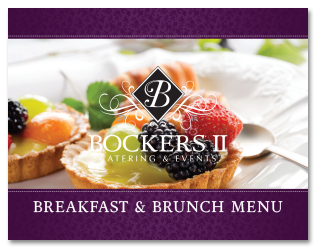 We offer several breakfast and brunch options for you and your guests. A brunch buffet can be a perfect option for events held from late morning to early afternoon. We have delighted guests at Sunday morning honeymoon send-offs, anniversary parties, showers and even elegant late morning weddings with a bountiful brunch spread. View or download the Menu Here.